GREAT LOT TO BUILD THE PERFECT HOME!!!! 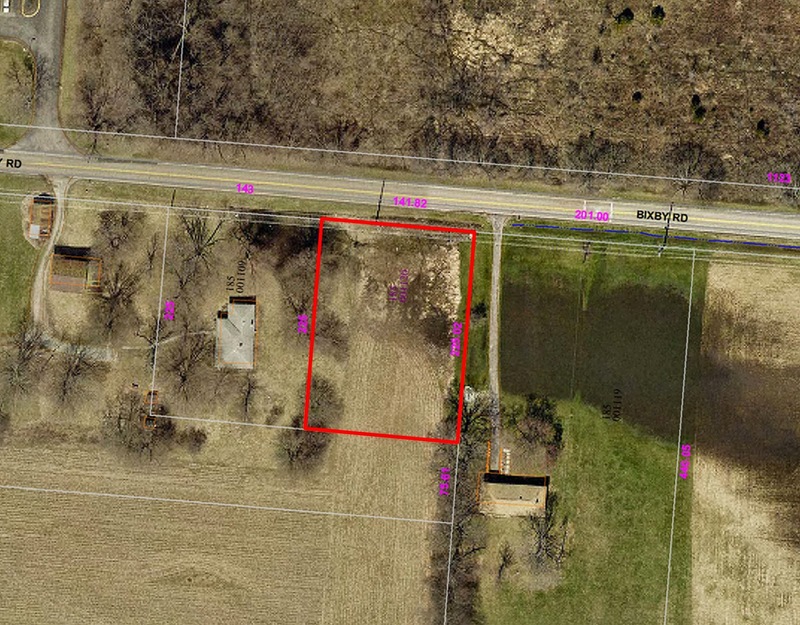 ~3/4 acre lot with electric, gas & water available (tap fees not included). Close to parks, bike path & highways. Groveport Madison schools. Only $24,900! Call DeLena today!